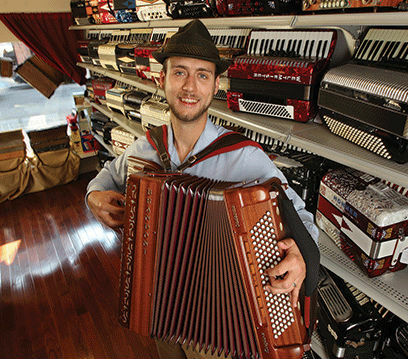 Job Description : We are proud of our artist-in-residence program which promotes education and community for the accordion. 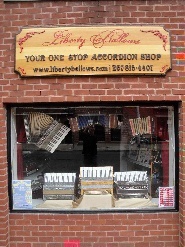 A typical residence is 10 to 20 weeks and features online lesson material, in-store lessons and workshops, and demonstrations of accordions. FULL TIME - Tues-Fri 10-6, Sat 10-3 We are currently looking for a specialist who can create specialty lessons in either 1) Diatonic accordions and concertinas 2) Chromatic Button Accordions. (B and C system plus free bass) Artist must also be proficient in the piano accordion.